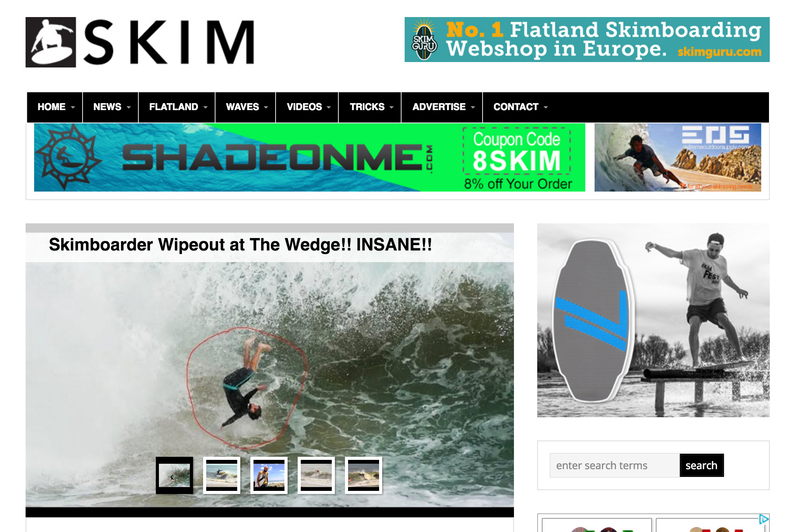 SkimMagazine.com is now the largest online skimboarding magazine on the web. It first was built using Drupal in 2008, then migrated to WordPress when we took over the website. It is a very user friendly website, so freelance contributors can access the site and blog their content. The website also features a lot of advertising positions since the site makes more revenue of a large amount of low-priced ads.